**Former Impact graduates can transfer their Impact credits into NCBC toward earning an accredited B.A. degree in Biblical Studies. There is a one-time $35 application fee. **Credit earned through completion of IMPACT! 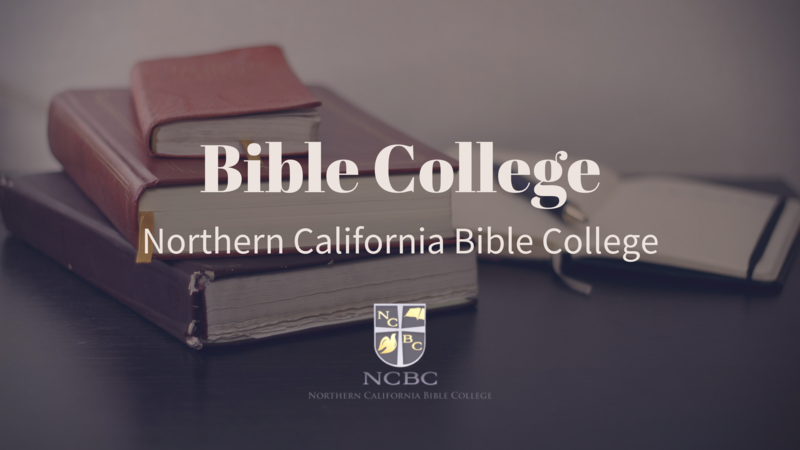 School of Ministry courses can be applied towards a degree through NCBC which provides both live campus and distance learning programs.